Peltzer sells high quality sewing machine needles as well as needles for sewing cloth, leather, and wool by hand. They also carry a large selection of scissors. 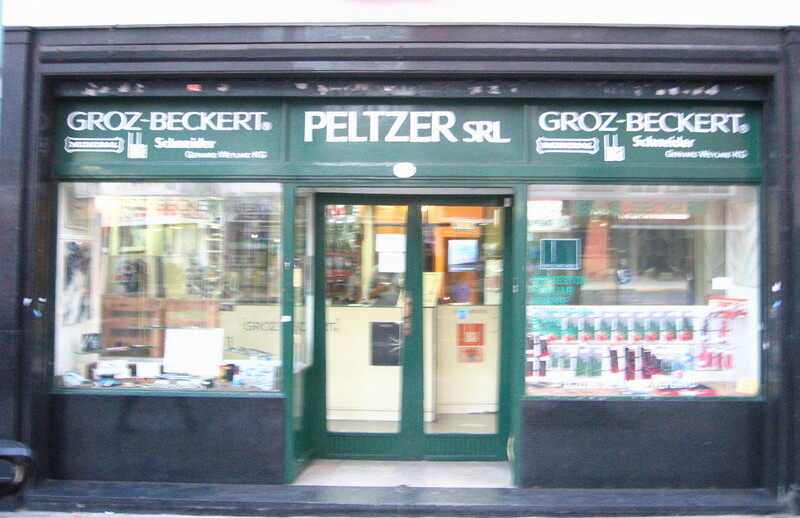 Brands they carry include Groz-Beckert, Schneider, and Mundial. Peltzer vende muy buena calidad en agujas para maquinas y para coser a mano, telas, cuero, y lana. 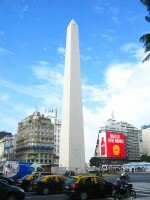 Tambien ofrecen una selecion importante en tijeras. Muy buenas marcas entre otras Groz-Beckert, Schneider, y Mundial. This entry was posted in specialty stores and tagged agujas para maquinas de coser, Argentina, Buenos Aires, C.A.B.A, Capital Federal, Groz-Beckert, Mundial, Schneider, scissors, sewing needles, sewing supplies, tijeras on May 15, 2014 by ayresinsider.